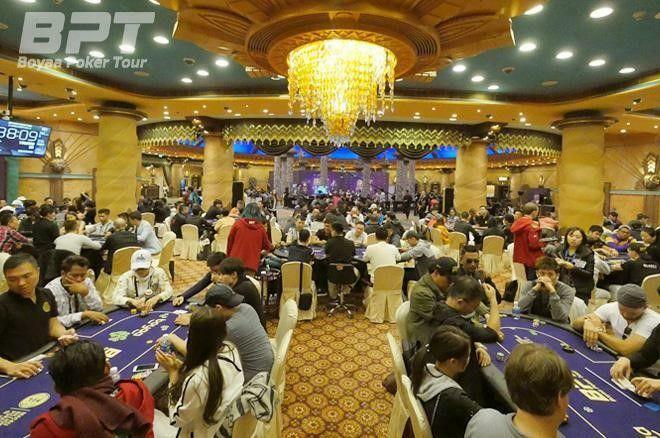 Day 1 of the Boyaa Poker Tour (BPT) Macau Final is over and a prize pool has been announced! The 2017 BPT Main Event has set a new record with 745 participants and a total of HK$6,705,000 in the prize pool! The final prize for the champion will be HK$1,274,900. 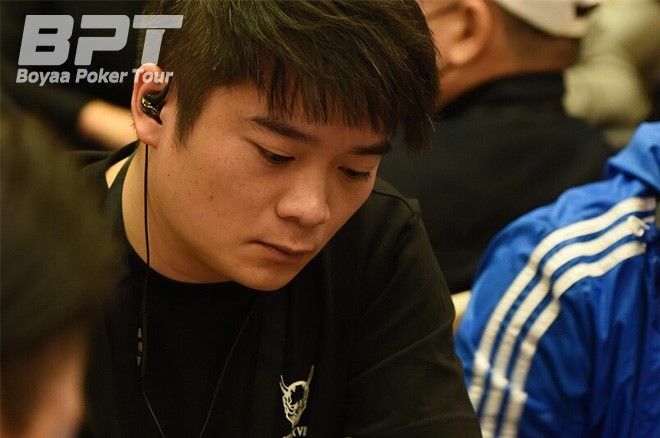 Following the exceptional turnout from Group A on Saturday, Sunday's Group B started at 1 p.m. with 358 participants, the same number as the previous day. Group B wrapped up after nine levels of play with 168 players advancing to the next round. 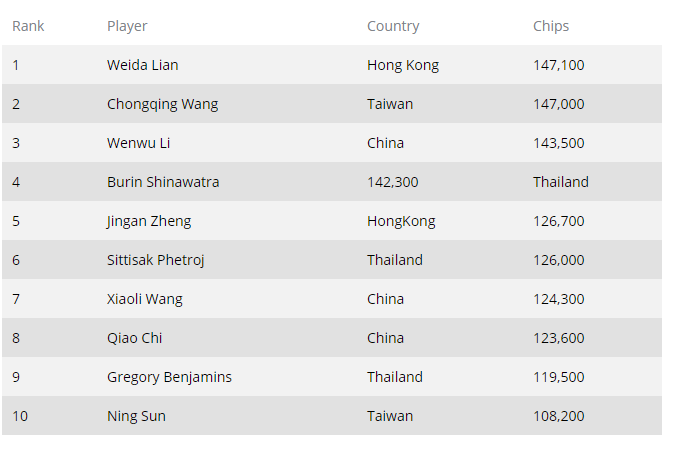 Weida Lian, from Hong Kong, was the chip leader with 147,100. When adding the 189 players that moved on from Saturday, there are 357 heading to Day 2. Congratulations to all of them! Let’s take a look at the top 10 players who advanced. The second round is coming on Monday and the cash bubble starts from the top 200 players. Who will be rewarded of the top cash prize? Check back in and see!